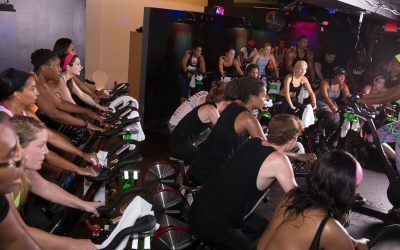 Rolling Out Magazine loves the new Vibe Ride studio! Blogger Ray Cornelius stopped by our Grand Opening in Grant Park! 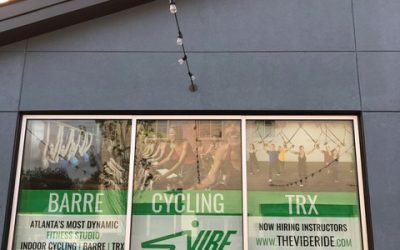 Vibe Ride Keeps on Growing! 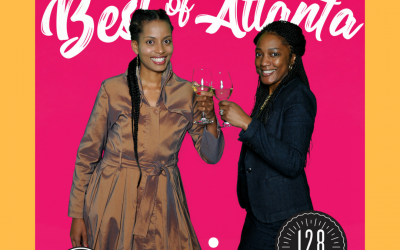 Bossip came to the Grand Opening for our Grant Park location and wrote about all of the shenanigans! 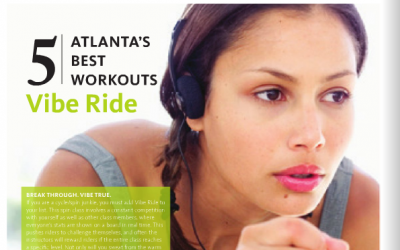 Read about Vibe Ride in Atlanta INTOWN! Our Grant Park studio (opening early 2018) is featured. We are excited to be featured in Jezebel Magazine's December 2017 issue. 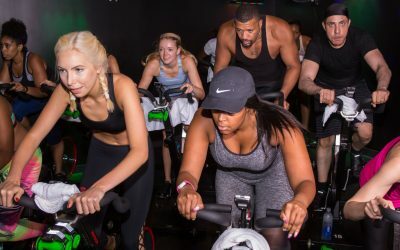 Vibe Ride was featured in Atlanta Magazine's Best of Atlanta 2017 issue for being the city's favorite "Non-Intimidating Spin Studio"! 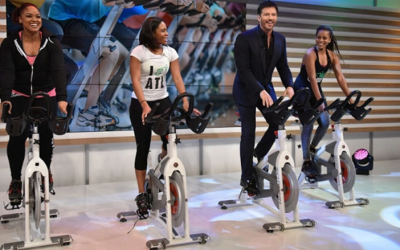 Kenya Moore and Sheree Whitfield worked out at Vibe Ride! You can catch them on the November 26, 2017 episode! 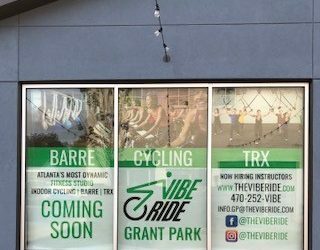 Vibe Ride's second location in Grant Park is opening in early 2018! 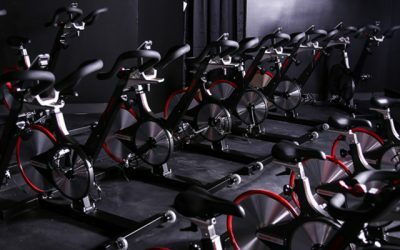 If you are a cycle/spin junkie, you must add Vibe Ride to your list. 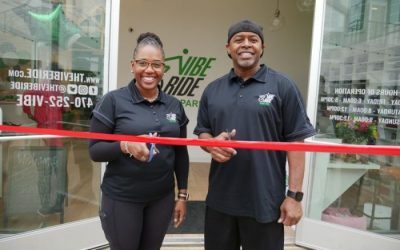 The three women who founded Atlanta's Vibe Ride cycling studio were determined to bring boutique fitness to underserved communities. 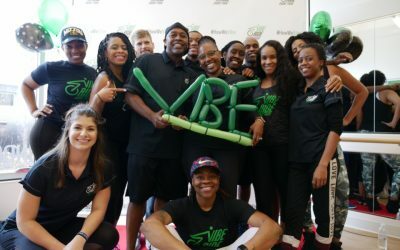 Vibe Ride, co-founded by Courtney Anderson, a professor at Georgia State University College of Law, and Tiffany McKenzie, an attorney at Bryan Cave LLP, announced in a press release Friday plans to open the spin center in Plaza Midtown. 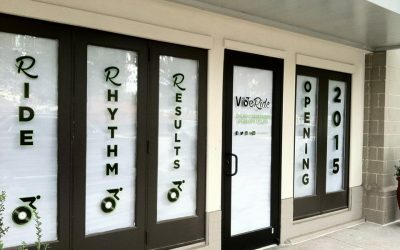 In early 2015, Plaza Midtown will be home to Vibe Ride, an indoor cycling studio that is designing and using its own unique fitness technology. 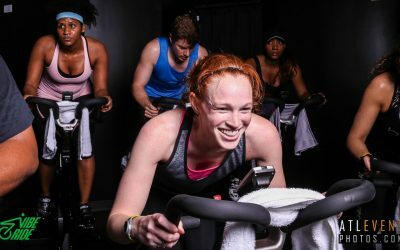 In 2012, Courtney Anderson and Rebecca Colett were, respectively, a Harvard-educated lawyer and a project manager with 100 pounds to lose. 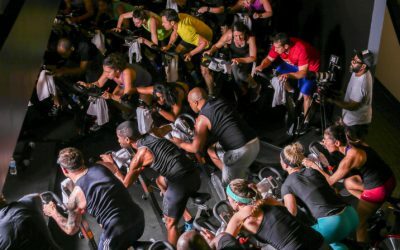 It’s no secret ATLiens love getting their spin on. 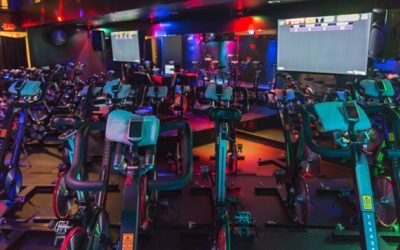 Just in time for summer sweat seshes, meet Vibe Ride, the Westside’s newest spin and strengthening studio specializing in state-of-the-art fitness technology. Ready, Set, Ride! 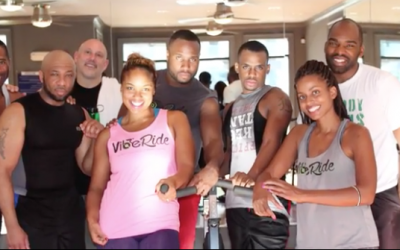 Vibe Ride is Atlanta's most dynamic fitness studio. 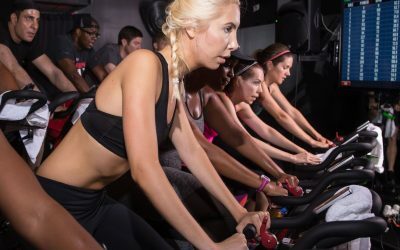 Vibe Ride offers a variety of classes including rhythm-based, dance-inspired, total body indoor cycling classes that feature the latest fitness technology and state-of-the art sound and lighting systems.